Travel Medicine: a branch of medicine that specializes in diseases and conditions that are acquired during travel. Travelers to different countries should be aware of the potential for acquiring diseases and injury which are not common in their own country. 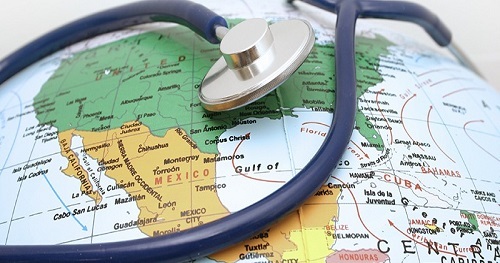 Immunizations, preventative medications, and general precautions should be considered prior to trips to different parts of the world.